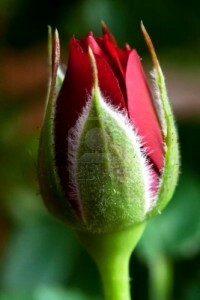 Roses need a lot of caring, but the effort is worth it. 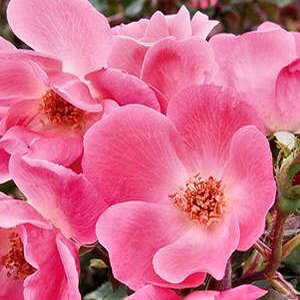 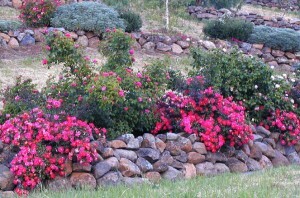 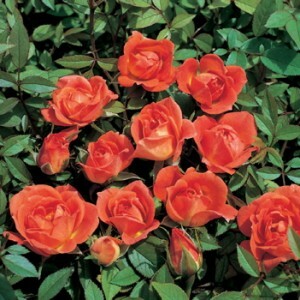 Although you need to prune and water the roses frequently, it’s not a very time consuming activity. 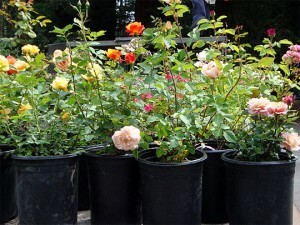 Growing a rose garden is not a difficult job. 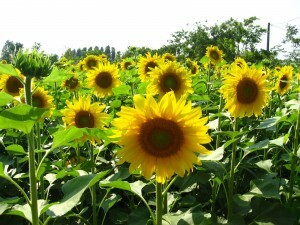 All you need to do is follow a few steps. 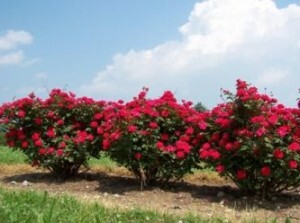 Some of the materials and tools that you will need are a pair of gardening shears, a pair of gardening gloves, some fertilizer and insect repellent. 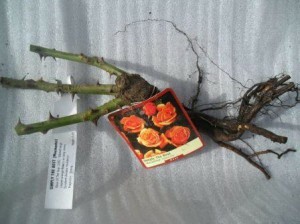 One important aspect on growing roses is the pruning. 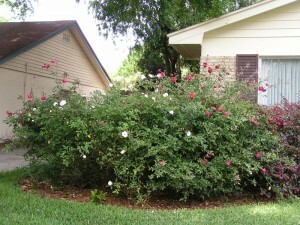 Pruning is done to stimulate growth and better health. 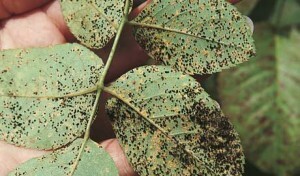 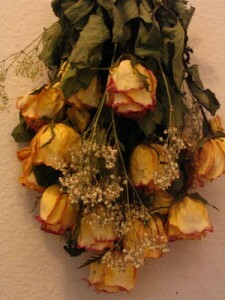 What you will need to do is remove the dead leaves, stems and flowers from the plant. 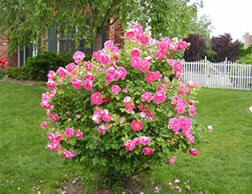 Also remove all the weeds from the base of the plant. 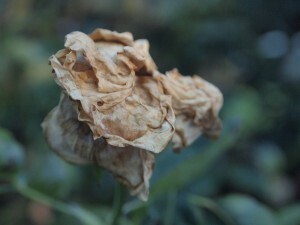 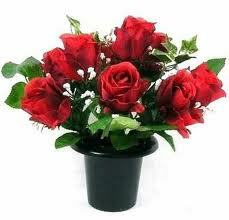 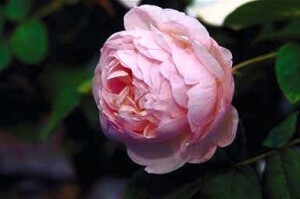 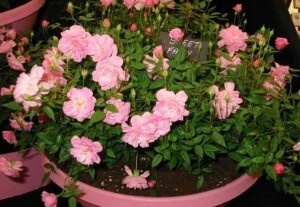 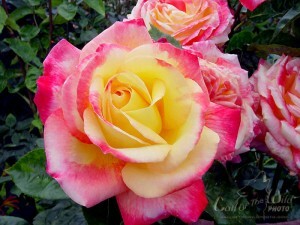 You will need to start the pruning from the base of the rose, and not from the top. 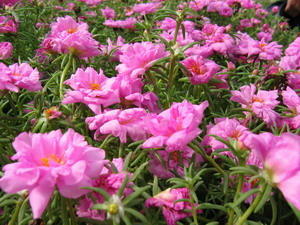 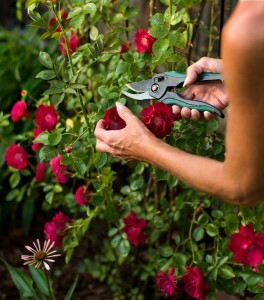 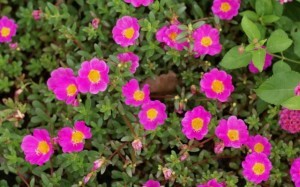 Always cut at an angle and always use a sharp pair of shears, to avoid damaging the plant. 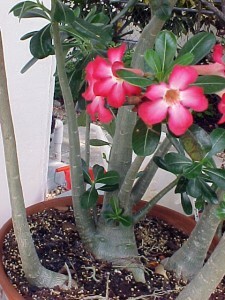 You can also remove the buds that are growing towards the branches. 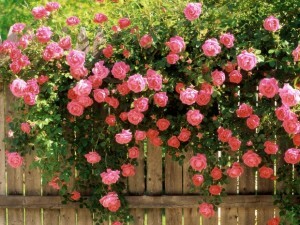 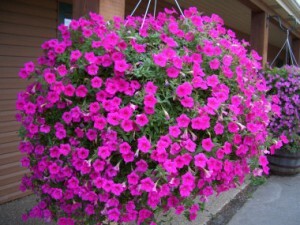 By removing those and leaving only some that are growing on the exterior, you will ensure a larger blossom.